Across the Balkans, graduates of the Bible College are starting small Bible Study groups where folks can explore what the Bible says, ask questions, build frendships and begin to experience life in a community of people who love and follow Jesus Christ. Led in homes, these small groups are very significant as they are embryonic churches that will go on to be and enormous blessing to the communities in which they are based. This week I’ve been in Serbia to teach at the Bible College. It is always a great joy to see how the work continues to progress and grow. One absolutely key factor in this blessing is the prayers of those who faithfully stand with us. Thank you for this partnership! I pray that this frequently updated site will fuel your continued prayer! I have been in Serbia teaching through Acts 1-8, the story of the Lord Jesus continuing His “doing and teaching” as He began to build His Church. There are many parrallels in this book with the situation in the Balkans today: religious authorities trying to prevent a Message of salvation through Christ being communicated, the vulnerability and weakness of the Church materially speaking yet her richness as she is empowered by God’s Spirit. Thank you for praying on. 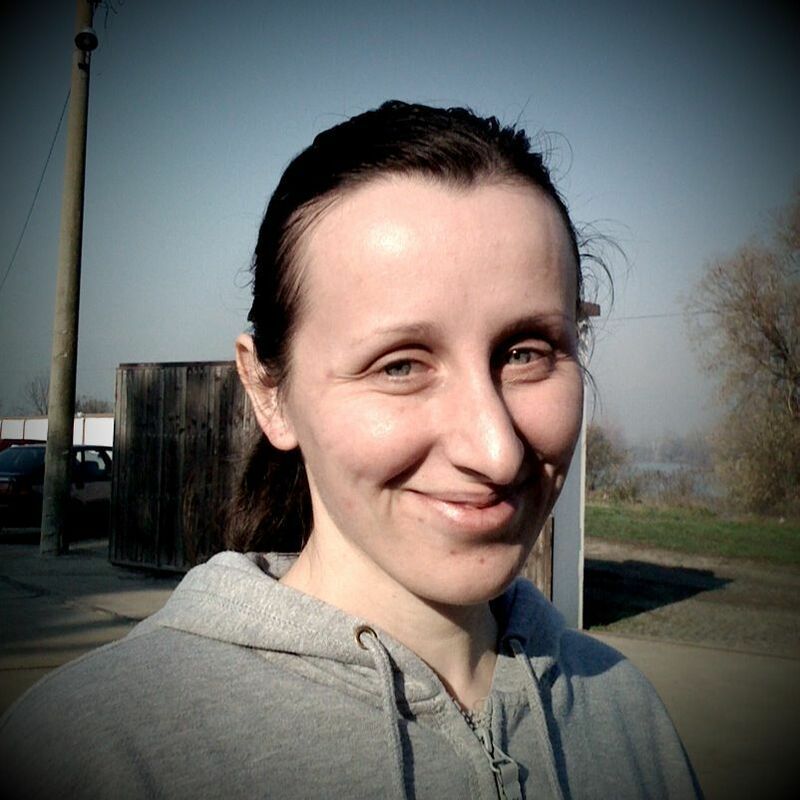 Zlatka has just begun studying her second year at the Bible College in Belgrade. For three weeks she studies subjects such as Christian Ethics, working with children, councilling… And then for three weeks she goes to serve in Paracin alongside graduates Kresho and Zdenka who are planting a church there. Oak Hall in Serbia began when a few friends brought some medicine to a civil-war-torn Yugoslavia in 1992. Since then, thousands of tonnes of humanitarian aid have been distributed personally into the hands of those who need it, a Bible College has been established in Belgrad and hundreds of graduates from this college have moved across the Balkans to establish new churches or to serve their communities in other ways. All this has been backed up by many from outside the Balkans vitising the region with Oak Hall and become engaged in praying for this work. The way to keep right up to date is to subscribe to this blog using the e-mail link or the RSS feed on the right. Thank you for your prayerful partnership.